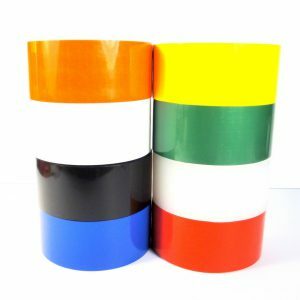 Custom packaging tape makes it easy to brand your boxes. 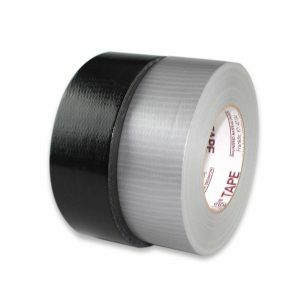 Our polypropylene tape is low cost and highly versatile. 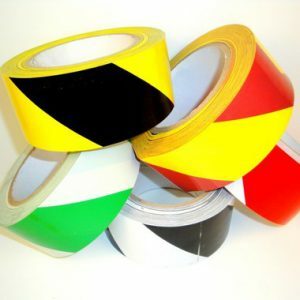 Our Customers often get their tape in 12 days after initial order. Choose your grade based on your needs. From standard to heavy duty. 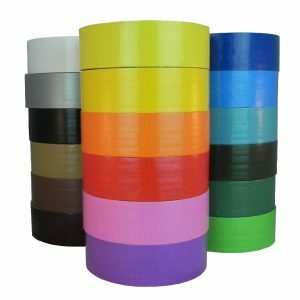 No one beats our price on Custom Packing Tape. 110% Guarantee. Choose from 11 Stock ink colors. Print your graphic in one of our selections of inks, from black, white, red, to blue or green. See whats available on the product page. How can we help your brand your packages?